Cybil as an 8 week old puppy, 25 March 2016. 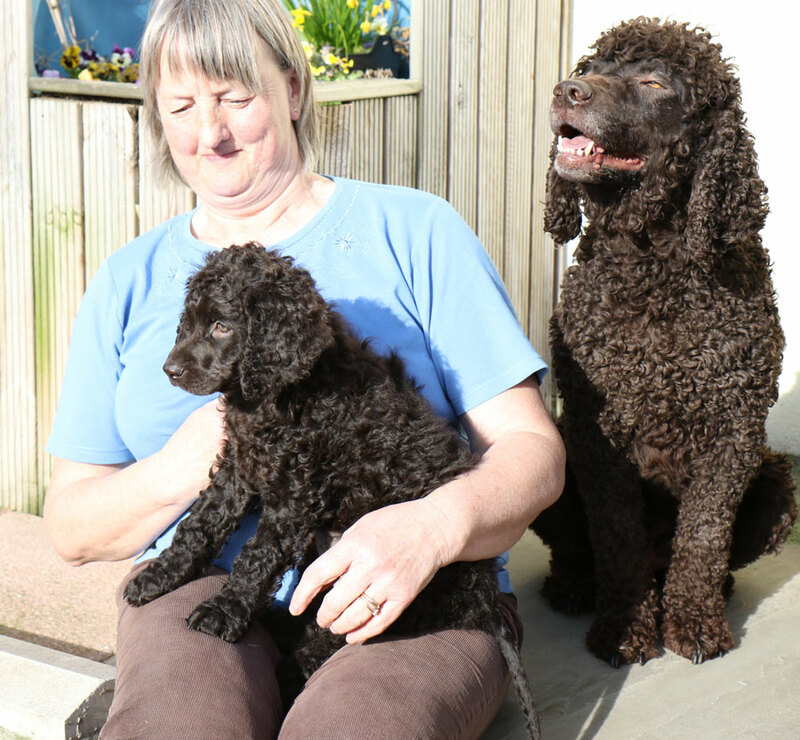 She is the latest addition to the Kirkmarsh Kennels and is a great grandaughter of our Swedish import, Liz. and a grandaughter of Kirkmarsh Mr Doyle of Hiberna (Doyle). Copyright © 2012-2015 Kirkmarsh Irish Water Spaniels All Rights Reserved.